The demons of the Great Depression are real. 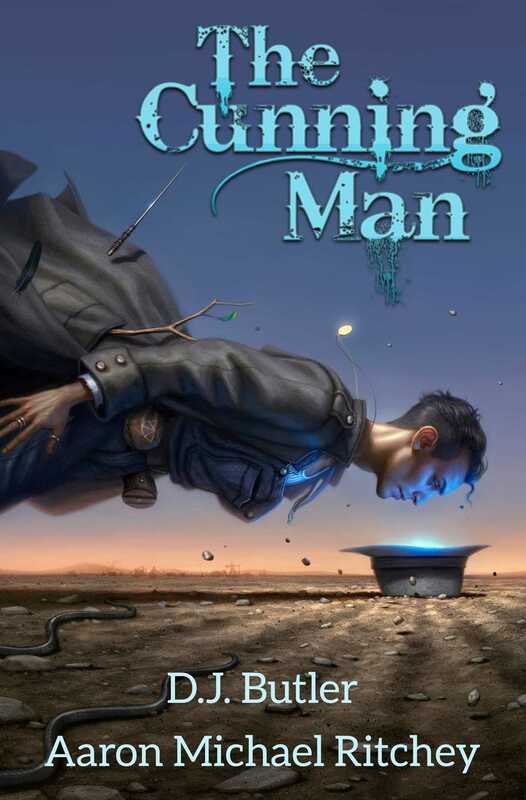 The cunning man is here to fight them. Hiram Woolley is a cunning man. A witch is someone whose craft is malevolent, someone who curses you. A cunning man is the person who is master of the lore necessary to defend you against witches, and against other evil powers. Hiram is also a widower and a beet farmer, who learned his occult lore from his Grandma Hettie. Grandma Hettie raised Hiram on her farm; she said her prayers in German, sang the Psalms to secret melodies, and knew the special properties of stones. In the 1930s, with the western United States sunk in deep depression, Hiram and his adopted son try to help the poor—delivering food, helping the unemployed find jobs, digging out collapsed wells, and settling family disputes. Behind the played-out farms and failed businesses, Hiram finds demons, curses, sorcerers, and unatoned wrongs. Bags of groceries and carpentry won’t be enough—to truly help the poor, Hiram will have to turn to Grandma Hettie’s magic.